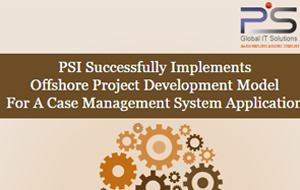 Pratham Software (PSI) has developed a workflow system for client’s case management system, which was created for internal consumption at the client’s end. 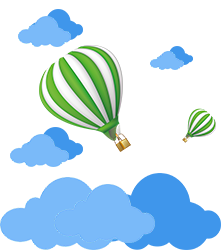 The team engineered the application from its development stage till its day to day maintenance. The application has designed processes to be deployed using BPM Suite named as Progress SBM (Savvion Business Manager), which enables generation of cases in workflow system and manages them until its closure. The application generates orders, tracks, distributes and compiles the tasks, reviews and submits the reports.